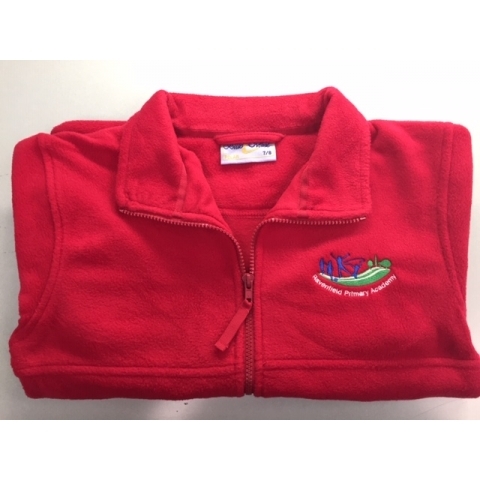 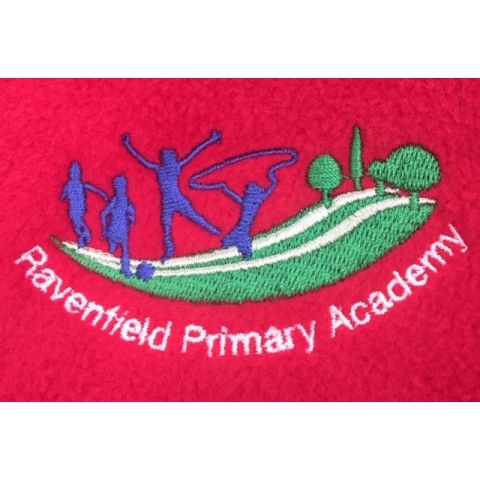 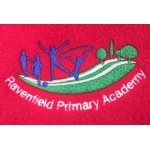 Ravenfield School Fleece - APRINT for Custom T-shirts, Screen Printing, Embroidery personalising Workwear, Schoolwear. 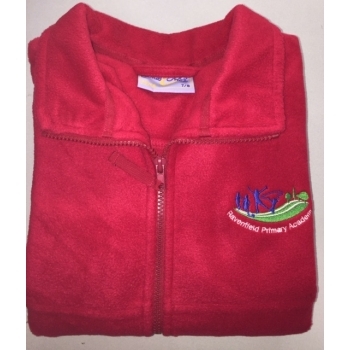 Sizes from 3-4 years to 11-12 years. Larger sizes available on request.